The Parkside Tennis Academy is happy to have its home in Queanbeyan, a town which has a proud tennis and sporting history. For over a century, Queanbeyan Park Tennis Club (QPTC) has had a history of warmly welcoming both new and experienced tennis players in the Queanbeyan region and beyond. QPTC’s annual tennis and social activity calendar caters for all levels including players just starting out, social players seeking a friendly hit or social competition, and for the more competitively spirited – access to Pennant grade Tennis. Affordable individual, concession and family memberships include free member access to courts throughout the year. This makes playing tennis in Queanbeyan easy! 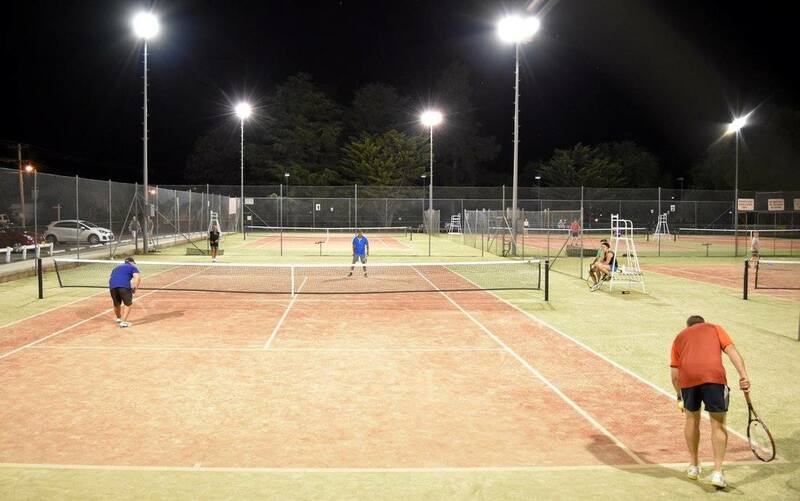 The Club features six freshly resurfaced synthetic courts and clubhouse facilities in picturesque Queanbeyan Park in the city’s CBD. If you love tennis, join us at Queanbeyan Park Tennis Club.